 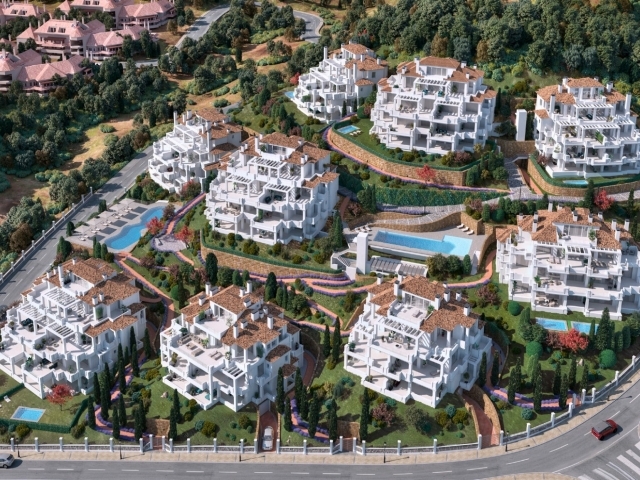 UNDER CONSTRUCTION - COMPLETION IN JULY 2019 - CONTACT US FOR FULL PRICELIST! 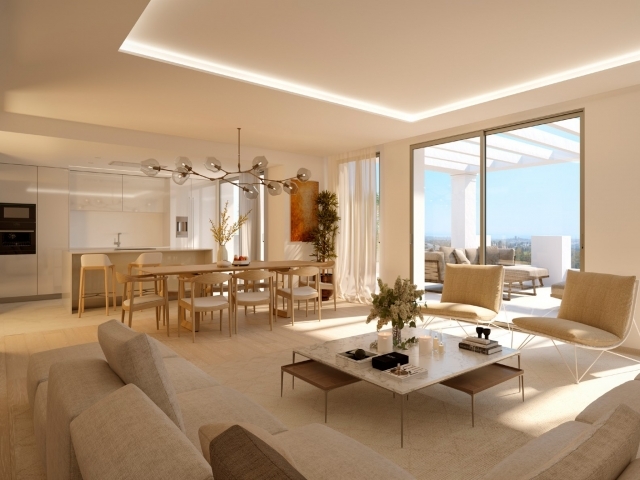 9 Lions Residences comprises over fifty stunning apartments and penthouses distributed across nine villas with two outdoor swimming pools and lush gardens. 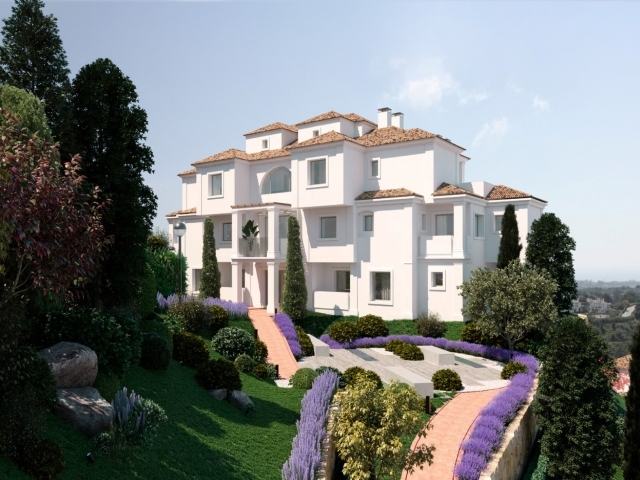 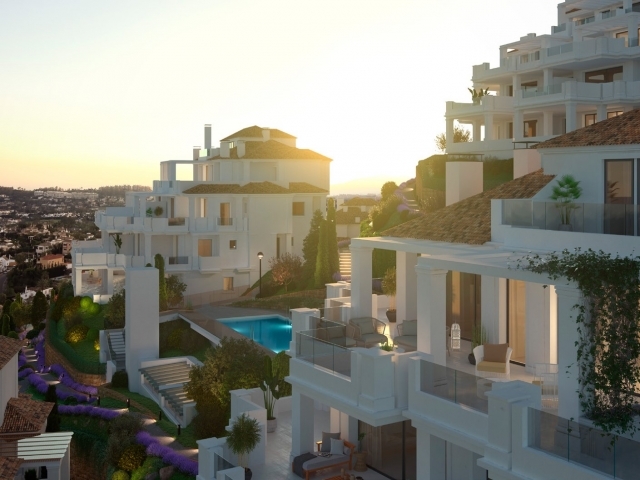 Due to its elevated positioning in the hills of Nueva Andalucia, the complex offers fabulous views across the prestigious Golf Valley and down to the Mediterranean Sea. 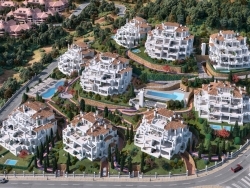 All amenities are easily accessible with Marbella and Malaga airport just a 15 and 45 minute drive away respectively. 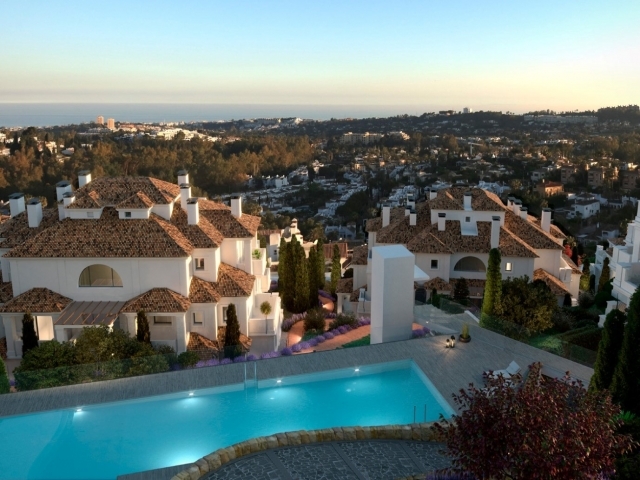 Nueva Andalucia itself is home to a range of renowned golf courses and peaceful walking spots with the luxury harbour of Puerto Banus also close at hand. 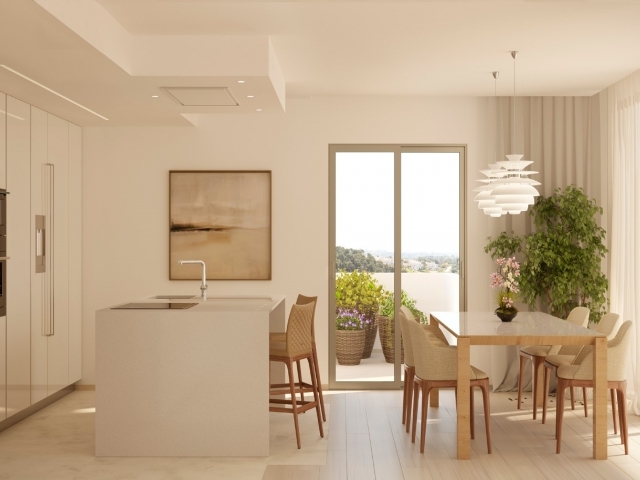 Bright and spacious, these brand new apartments provide modern open-plan living, each with a private terrace. 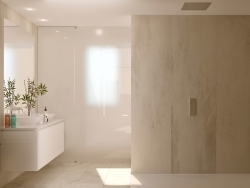 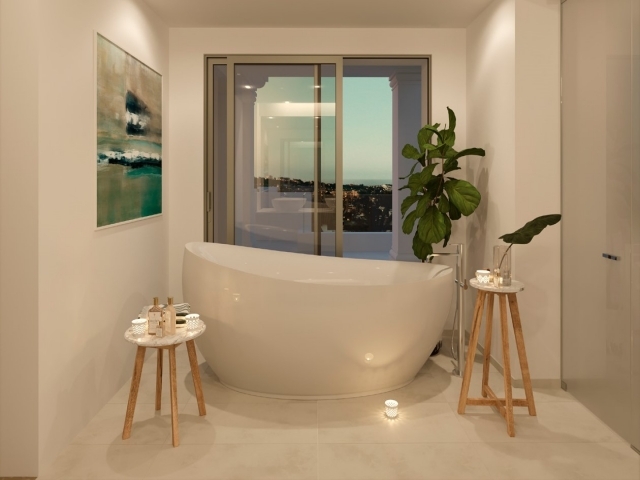 The sleek and stylish design makes for a contemporary dining/ kitchen concept and luxurious bathrooms boasting walk-in showers and warm ivory tiled floors. 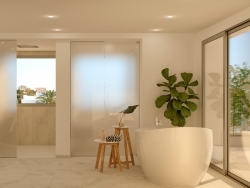 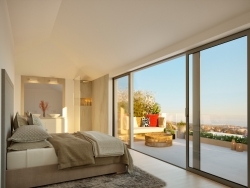 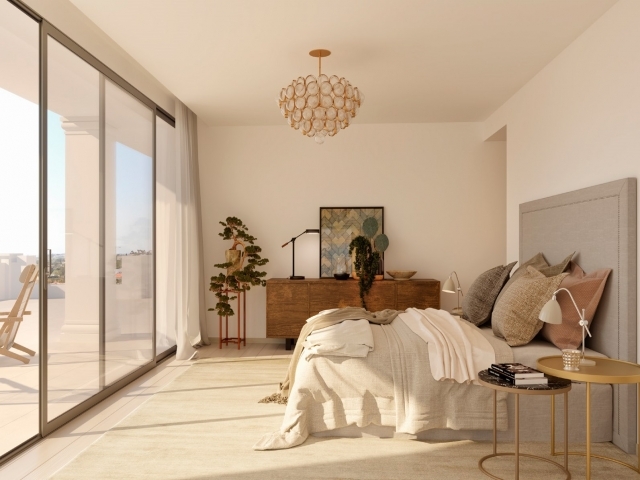 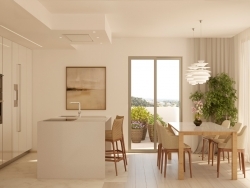 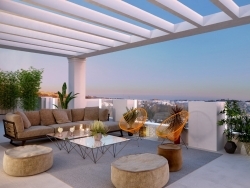 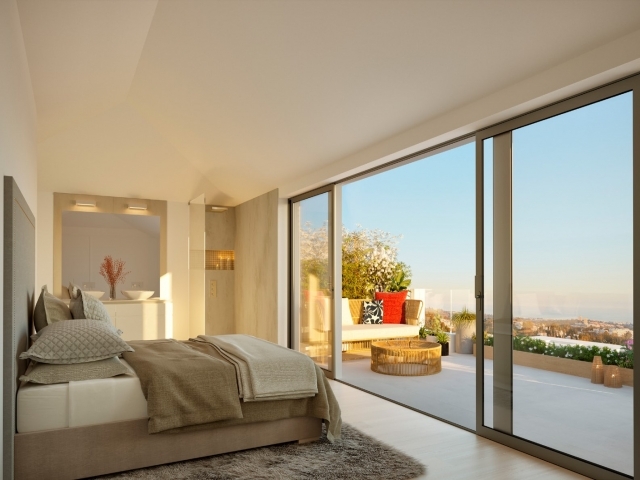 Finished to an excellent standard, with high quality brands throughout, the exclusive apartments provide timeless luxury living in an enviable spot on the Costa del Sol.